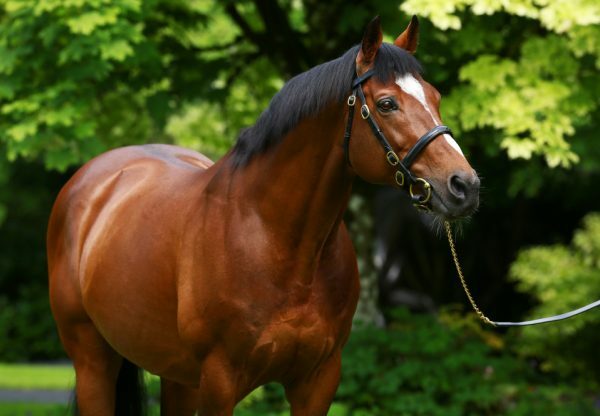 Sunday was another good day for Galileo with a new G2 winner in France and a G3 scorer in Ireland who both look to have real chances of going on to Classic glory this season. 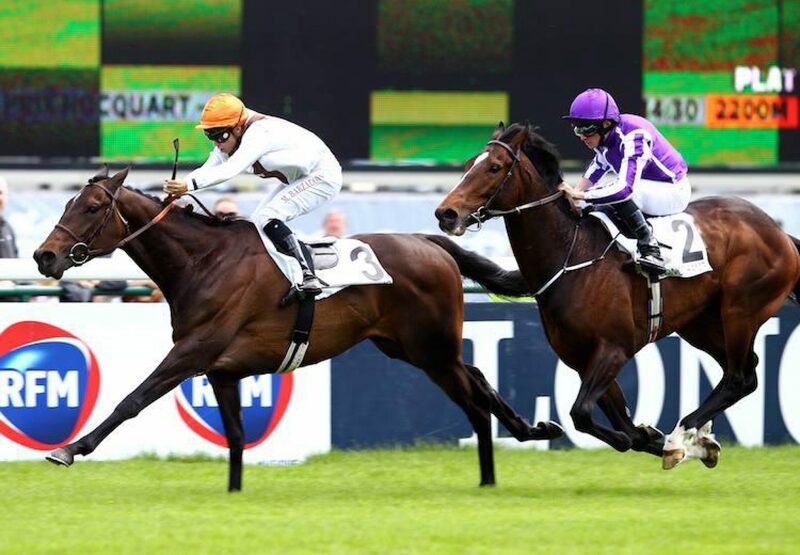 At Longchamp, the Andre Fabre-trained Ampere (3c Galileo- Amorama, by Sri Pekan) advertised his credentials as a G1 Prix du Jockey Club contender when winning the G2 Prix Hocquart under Mikael Barzalona. 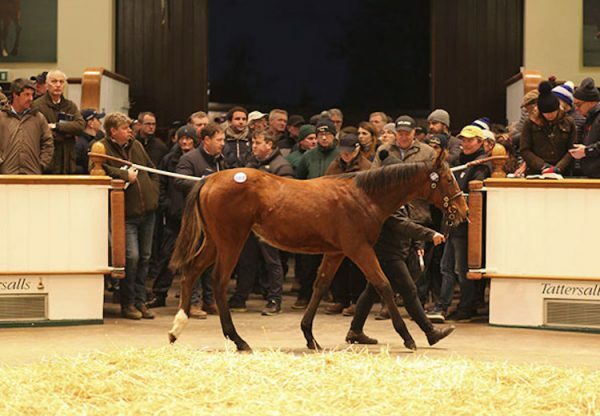 The colt (pictured) was home-bred by Andreas Putsch’s Haras de Saint Pair and the owner-breeder told the Racing Post: “What he did against horses with more experience there was quite something. We've always thought a lot of him. 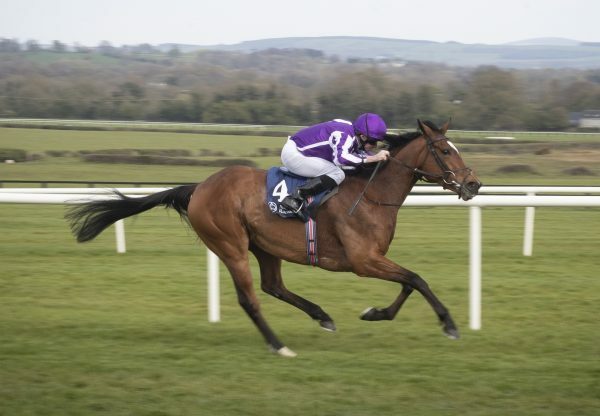 As to the Jockey Club, we'll be led by the trainer.” Meanwhile, at Leopardstown the Aidan O’Brien-trained Kissed By Angels (3f Galileo-Lillie Langtry,by Danehill Dancer) captured the G3 Irish 1,000 Guineas Trial by three and a quarter lengths under Seamie Heffernan. “She's made good progress and improved a lot from her first run. She travelled and quickened. The last day she didn't know what to do. 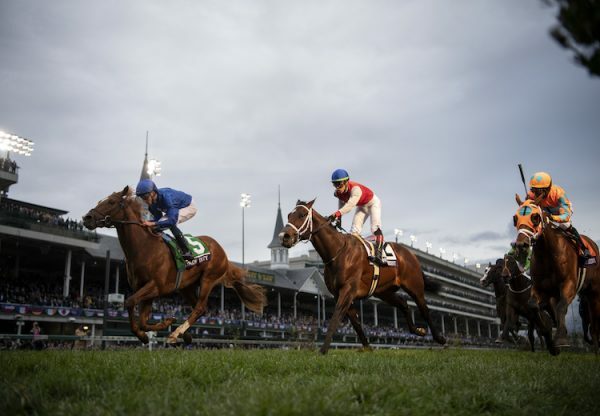 Hopefully she'll keep making progress from each run,” said Heffernan.